Five timeless stories from an internationally acclaimed fabulist and poet. Playful and gentle, they traverse layers of myth with ease to speak to readers of all ages. 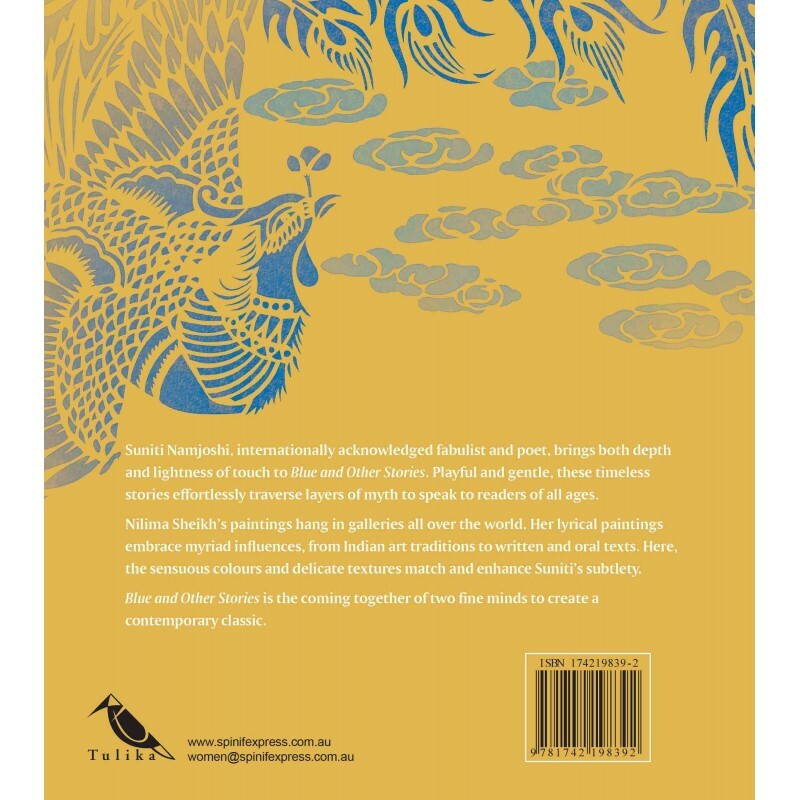 Well known artist Nilima Sheikh's colours and delicate textures enhance the nuanced writing. A contemporary classic. 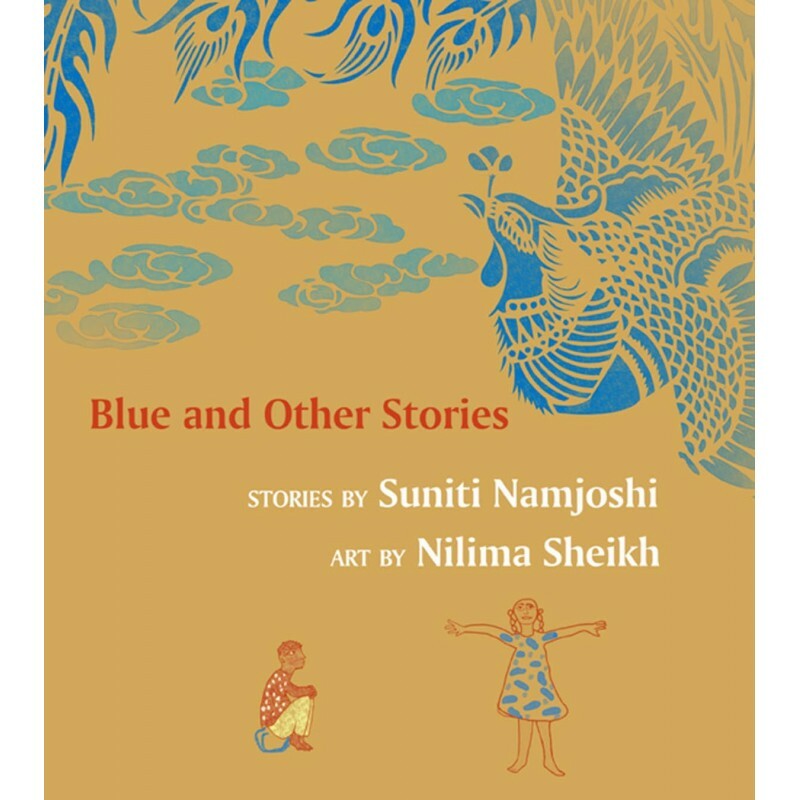 Suniti Namjoshi, internationally acclaimed fabulist and poet, brings both depth and lightness of touch to Blue and Other Stories. 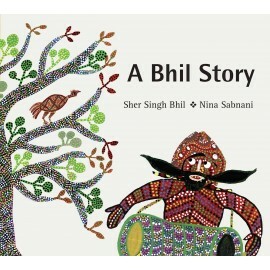 Playful and gentle, these timeless stories effortlessly traverse layers of myth to speak to readers of all ages. Nilima Sheikh's paintings hang in galleries all over the world. Her art embraces myriad influences, from Indian visual traditions to written and oral texts. 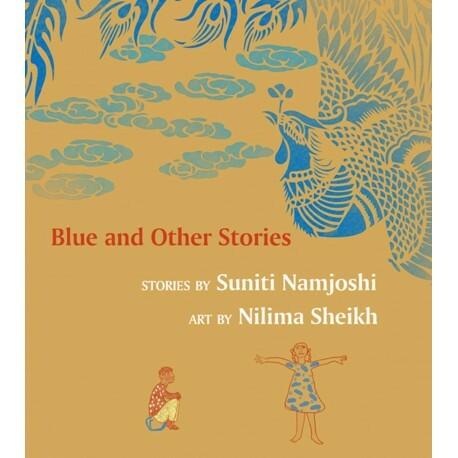 Here, the sensuous colours and delicate textures match and enhance Suniti's nuanced writing. 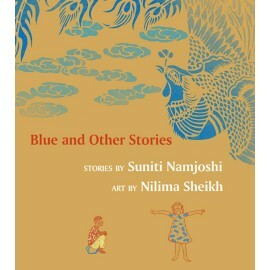 Blue and Other Stories is the coming together of two fine minds to create a contemporary classic.